I understand that I am but a beginner in a new and fascinating art which will direct me to greater obligations and responsibilities. To honour my obligations and responsibilities I pledge myself to serve my instructor, fellow students and fellow men. The Black Belt Pledge is also an extension of the Creed, composed and designed to further promulgate spiritual character and judgment among the Black Belt Ranks. 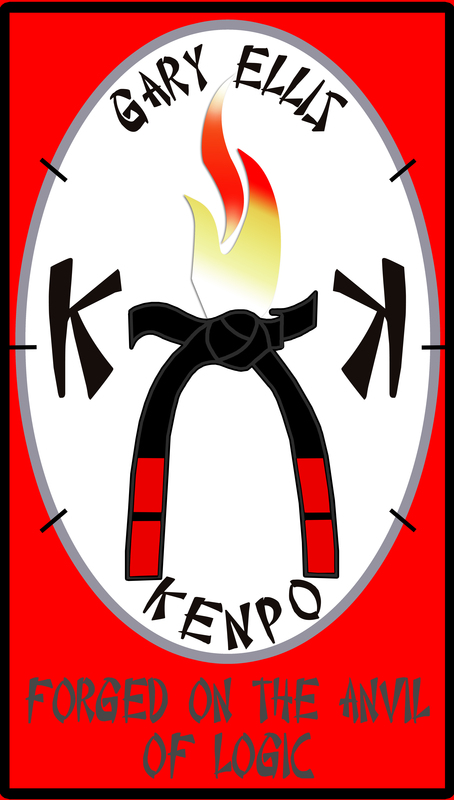 As extensions, they, too, denote the Martial Artist’s way of life in today’s environment and, therefore, also act as a regulatory guide to aid the Martial Artist in developing sensitivity, awareness, discernment, receptiveness, understanding, leniency, tolerance, compassion and a keen sense of justice.